Databases have grown dramatically as data increases in importance. Oracle and other legacy technologies have built empires serving this need. However, increases in users and data are driving new demands that are pushing the limits of traditional database architectures like Oracle resulting in difficult-to-use, maintain, and expensive systems. There’s a better way; NewSQL databases like MemSQL provide the scale and concurrency to support new data demands while integrating seamlessly with existing systems and skills. 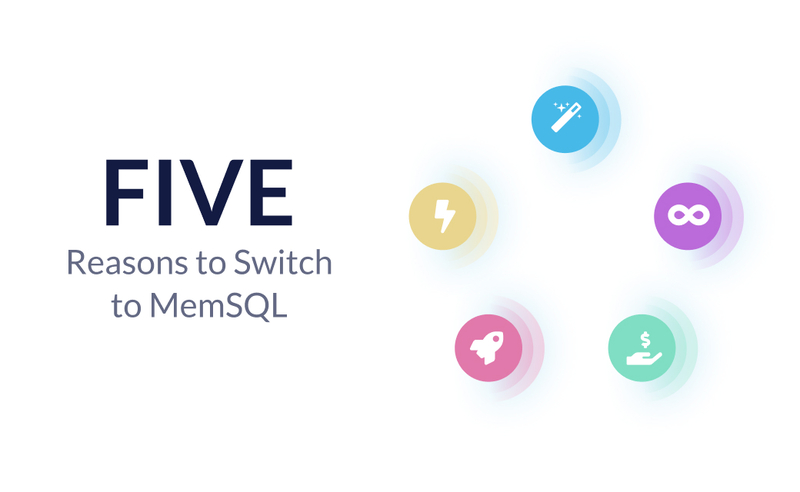 In this webinar, we’ll compare and contrast MemSQL with Oracle RAC and Exadata. We’ll explore the architectural principles that make MemSQL so fast and scalable and show how MemSQL can be used to augment or replace underperforming, costly Oracle systems.